Eligibility: Current postgraduate and final-year undergraduate students studying at a university in a Commonwealth country. Students at ACU member universities in Hong Kong (The Chinese University of Hong Kong and the University of Hong Kong), the Maldives, and Zimbabwe can also apply. 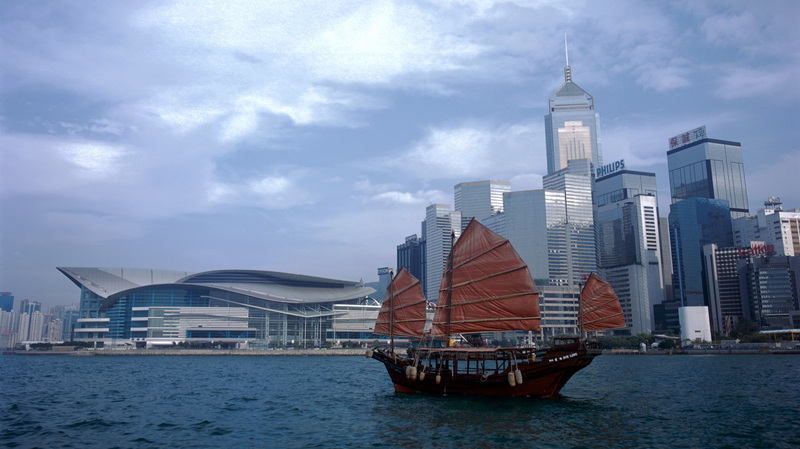 Hong Kong is one of the most developed, urbanised and crowded cities in the world. In recent years, people of the city have begun to ponder if its development can sustain the challenges of the future. 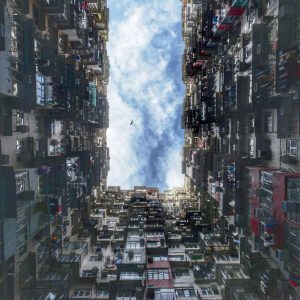 Facing an inevitable blaze of globalisation and urbanisation, how do people of Hong Kong and other parts of the world cope with the challenges of urban development and sustainability? 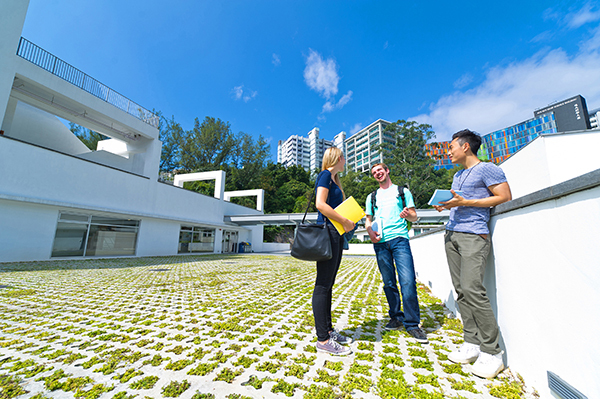 City tours and cultural events will also be available for participants to experience and engage in the unique East-meets-West culture of Hong Kong, and interact and engage with an international student body. Application to the ACU Commonwealth Summer School 2018 is now open and will close at 23:59 GMT on Sunday, 14 January 2018. The registration fee is £400 GBP for students from ACU member universities and £500 GBP for students from non-member institutions. Registration fee covers full Summer School participation, including the academic programme, social events, site visits, accommodation, most meals and airport transportation. Flights and cost of visas and health insurance are not included. Bursaries are available for students from ACU member universities. For more information about the programme and to access the online application form, please visit the programme website. 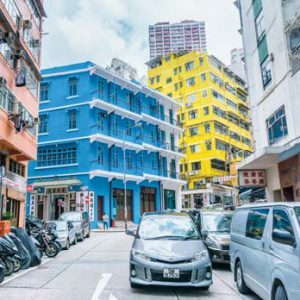 Click here to read an article on the latest ACU newsletter to learn more about the concept of “urban commons”, an sustainable approach to urban development that will be the main focus to be discussed during the Summer School. © 2017 Office of Academic Links - The Chinese University of Hong Kong. All rights reserved.